“Sig Zane Designs” opened its door to the world in Hilo Hawaii on 1985.
natural paper fiber OJO+, on Feb.15th through its web store and flagship store in Hilo, Hawaii. 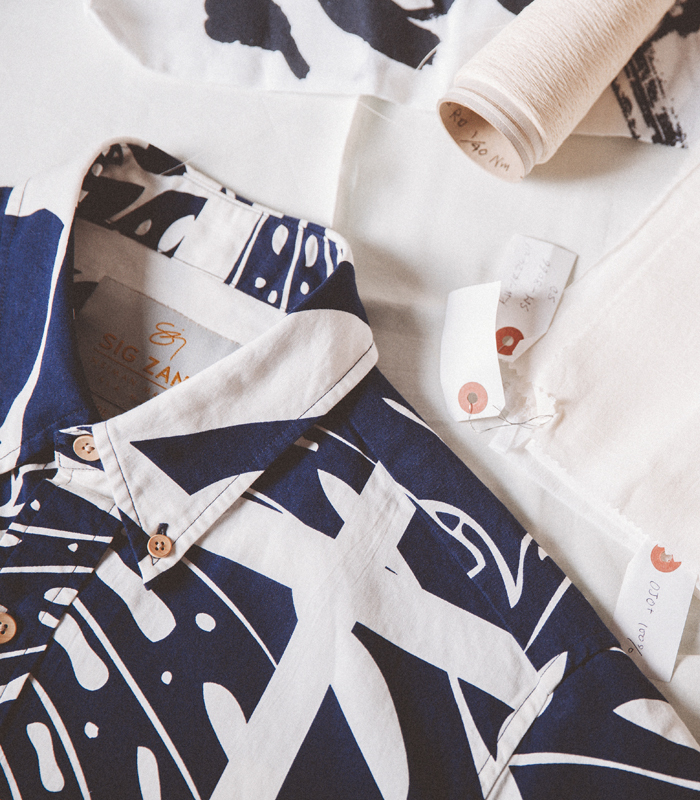 Designed by Sig Zane, weaving, printing and sewing was done in Japan. It features the beautiful design of Hawaii and the lightness and refreshing feeling brought by OJO⁺. the environment by Sig Zane connected across the pacific. For more detailed information, please visit our Facebook and Instagram.